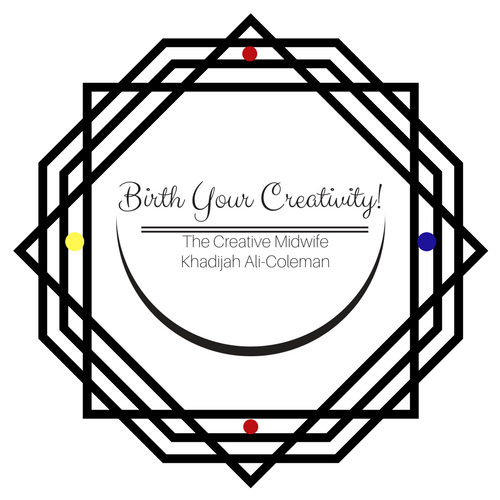 Contact | The Creative Midwife™ - Birth Your Creativity Today! Book THE CREATIVE MIDWIFE for your event. Hire THE CREATIVE MIDWIFE for a service. © All rights reserved. Contact info@khadijahonline.com for permission to use anything found on this site.